and many other systems covered across a wide range of manufacturers. Non start? Poor running? Cutting out? Using some of the latest computer aids to guide us, we will fault read the system and carry out component testing, to make sure we fix the problem. Engine warning lights are not currently an MOT Failure, however if there is an engine fault and its not running correctly, your car could fail the MOT on the exhaust emmisions test. 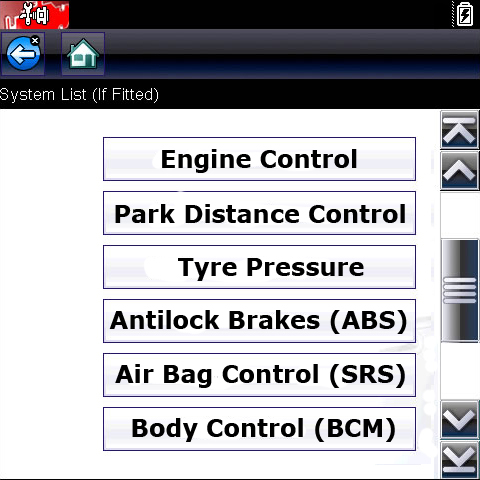 We can test, diagnose and repair ABS and Traction Control systems. From testing and fitting wheel sensors, to install and coding new control modules. Unlike Engine lights, Braking & Traction Control warning lights are an MOT Failure, As it is a vehicle saftey system. Another saftey componant, and so an MOT fail. making the vehicle safe for use again.